St Bart’s school in Newbury is a forward-thinking comprehensive school, one of the best in the country. In 2017, IE was asked to pitch to provide design and furniture services to help enhance its 6th form centre which was now too small to accommodate all the needs of the 500 students who used it. 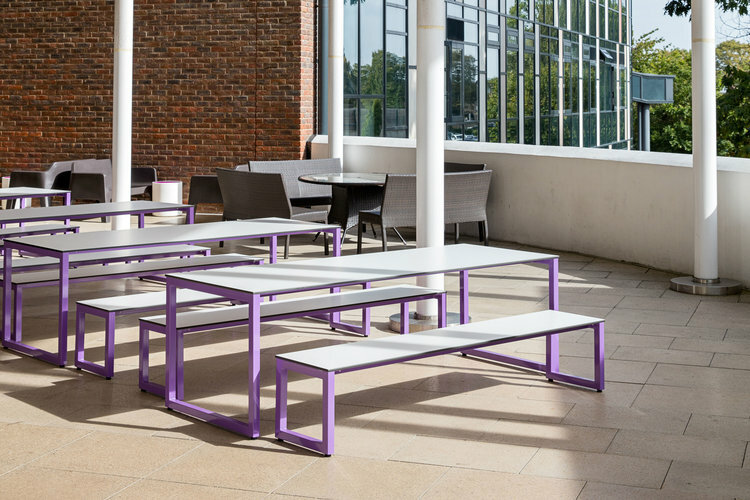 The original centre had been designed to act as an independent study, social and café space and didn’t match the modern, vibrant image that the school wanted to portray to attract students, encourage collaboration and learning. 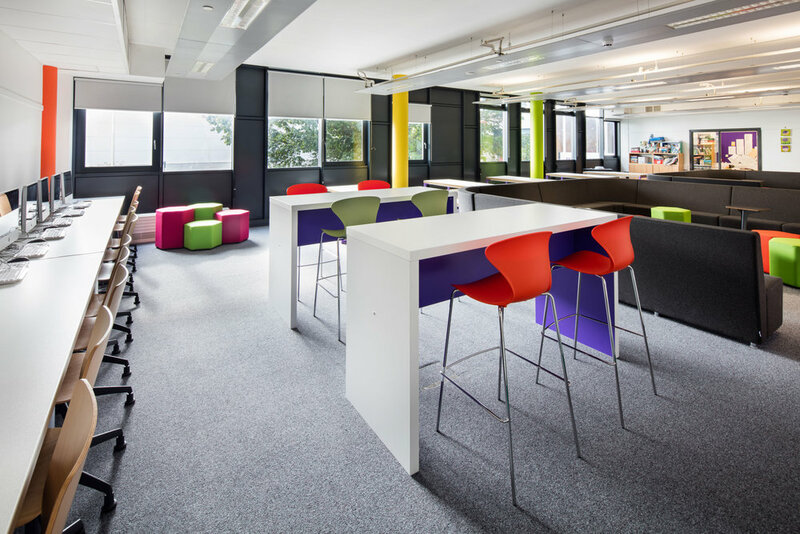 They needed the current space to work harder to accommodate the growing number of students, while providing robust furniture that would stand up to constant use. 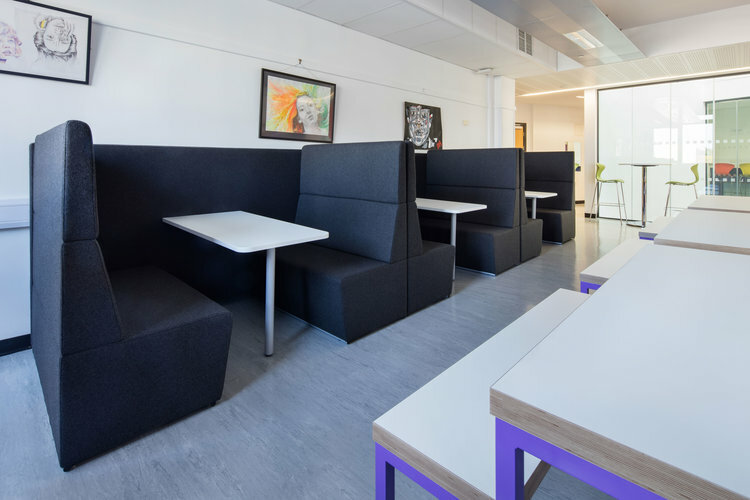 The final design maximised the space usage, doubling capacity and offered a range of settings that could be used for quiet study, socialising, group-work and dining. The space has been really well received by students and teachers. 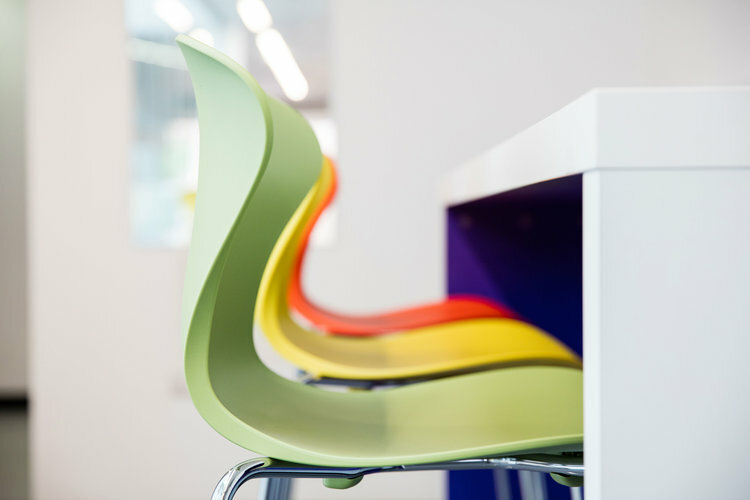 The vibrant colours, design and furniture now represent the image of one of the country’s top 6th form centres. “On behalf of the Sixth Form team, I just wanted to say a huge thank you for the work that you and your team have done over the summer. I am aware of how much thought and time has gone into the refurbishment of the Sixth Form and I am delighted with the outcome. Students are loving it too!"